Home / News / Do you suffer from Obsessive Coffee Disorder? Do you suffer from Obsessive Coffee Disorder? Scientists have officially confirmed that more than 90% of the population suffers from Obsessive Coffee Disorder. 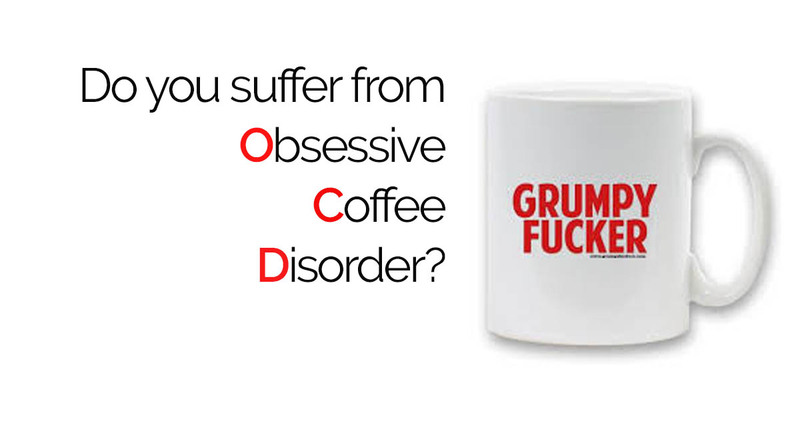 Sufferers from the condition complain of being grumpy fuckers unless they get their fix of coffee. 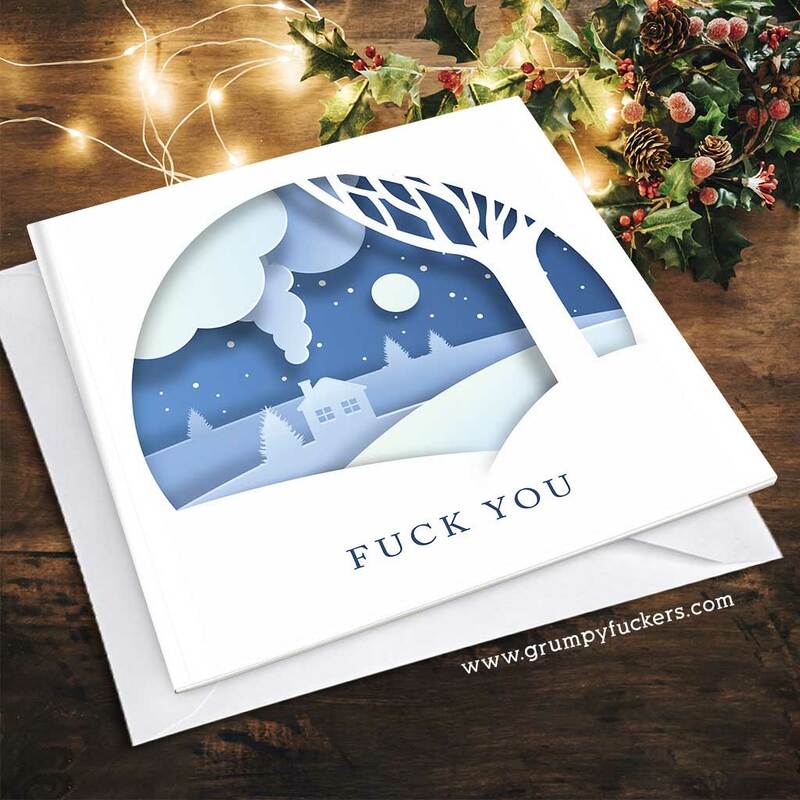 Wonderful … and PERFECT for ALL my relatives ! !